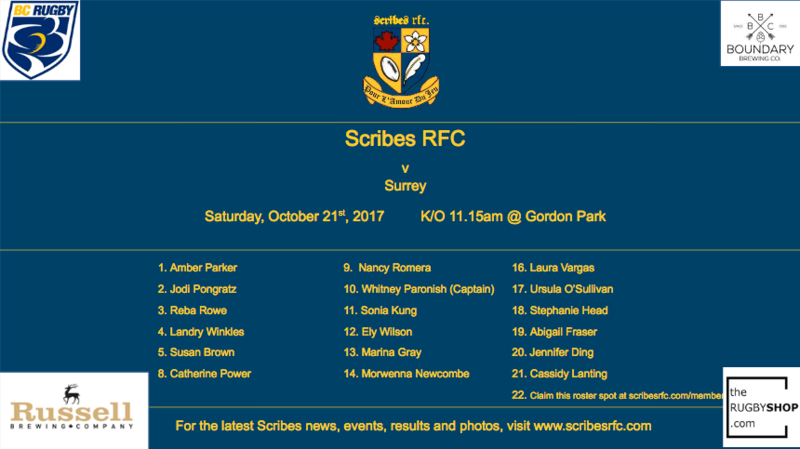 The Scribes Women had one of their best team performances of the season last Saturday but came up just short against a formidable Capilano RFC side. They will look to get back into the win column this weekend when they face they Surrey Beavers. The soggy conditions in Surrey have dictated a venue change, with the game now set for Gordon Park at 49th Ave & Commercial. Kick off will be at 11.15am. 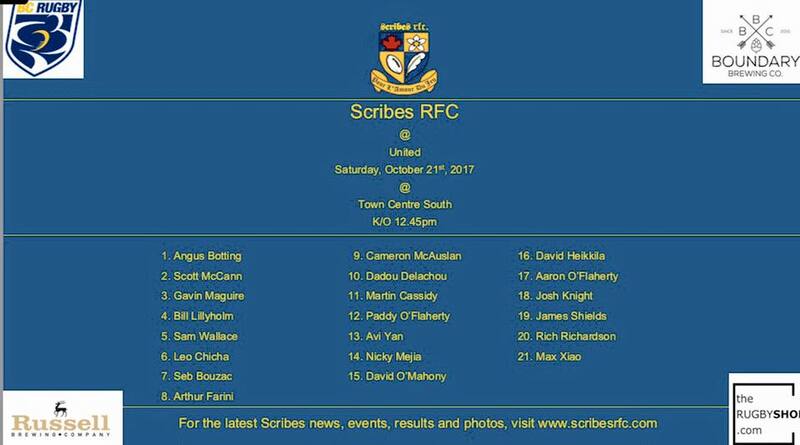 The Scribes then host at our clubhouse after the game. The Scribes Men saw a half-time lead get swept away at SFU last weekend, but with late-game fitness the focus of this week’s training sessions, the lads are looking lean and mean as they head into Saturday’s match against United RC. Both sides have yet to taste victory this season, and it should be a thrilling match played between two hungry teams with a lot to play for. Kickoff is set for 12:45pm Saturday at Town Centre South Field (corner of Pinetree Way and Guildford) in Coquitlam. On Sunday the Minis will be at Connaught Park, the home field of Meraloma RC. As usual we will have training for the first 30 minutes, with matches to follow.